Most of the simple talk around here revolves around food and natural living–cleaning, beauty, family life, etc. 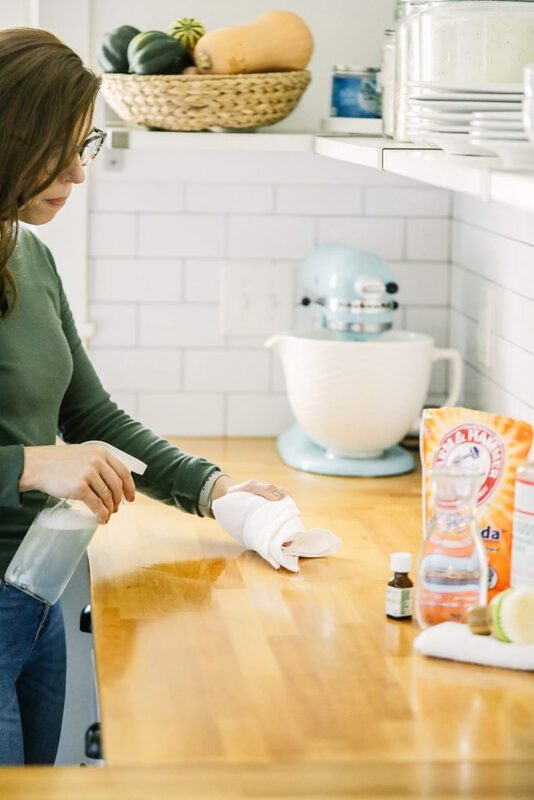 While those are the areas we mainly focus on, simplifying life is about much more than just food and household cleaners. Over the years, I’ve learned that simplifying beyond the kitchen is just as important. 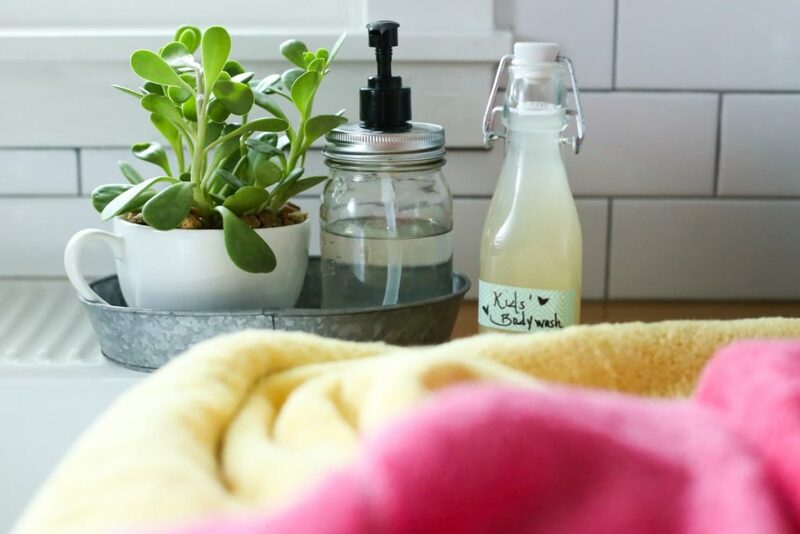 When everyday tasks are met with confusion, clutter, and complication, it’s less likely the home-cooked meal will make it to the table or homemade hand soap will ever be made. As one begins to embrace a simpler life in the kitchen, the need to simplify other areas of life soon becomes evident. I’m not talking about spending a whole weekend getting rid of your stuff or labeling every shelf in your bathroom. 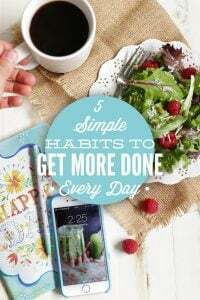 Eventually you may feel the need to do these things, but for now I’m talking about finding areas of your life that consume way too much time or cause frustration. These are the areas that need a simple do-over. Here’s the thing about simplifying and do-overs, they look different for each and every family! In fact, the way I simplify a home process or room may be different than how you should simplify. That’s the beauty of simplifying! The best way to simplify is to create a list of the tasks or rooms in your home that feel complicated or frustrating. Then, develop strategies to simplify. One of my greatest frustrations in my home has been laundry and the bathroom. The towel situation has been out of control (up until last month–we will talk about the solution in a few minutes): the small bathroom linen closet door couldn’t be shut due to the amount of towels spilling over the shelves, six plus towels could be found hanging on bedroom doors or over the shower curtain rod at one given time, and the laundry basket was constantly filled with dirty towels. To say that I was spending way too much time trying to wash, fold, and organize towels is an understatement. The good news is today’s post isn’t a therapy session for my towel issue–thank you for listening! Today’s post is a solution/trick intervention. I’m happy to share that I found a simple solution/trick to simplify the laundry and bathroom towel situation. 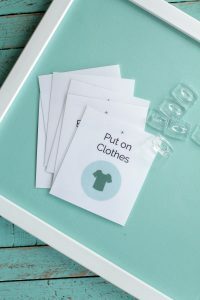 I can’t be the only person out there struggling with laundry and bathroom organization, so let’s talk about this little trick. Trust me, it’s a good one! I recently read the book, Design Mom: How to Live with Kids: A Room by Room Guide. If you have kids and want to simplify and create a beautifully-designed home, this is a must-read! It’s the kind of book that will have you up way past your bedtime–for the very best reasons. Gabrielle, Design Mom, suggests organizing the bathroom by using colored towels. 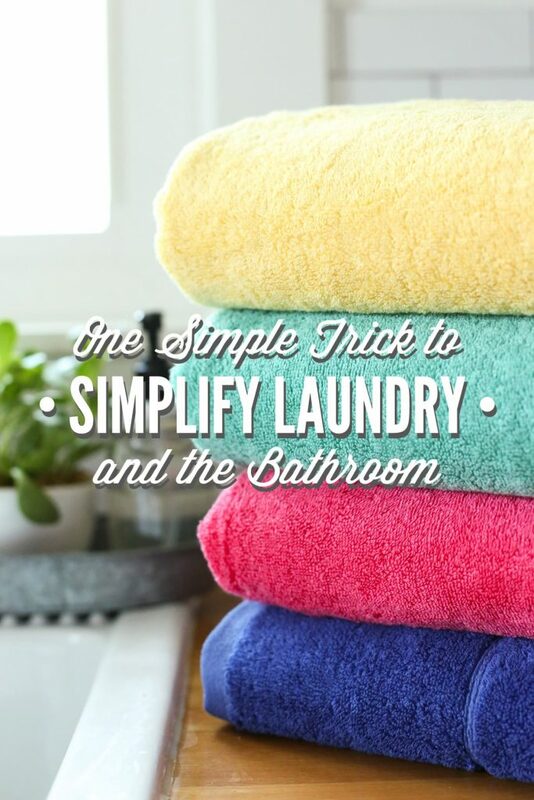 That’s it–the one simple trick–colored towels! 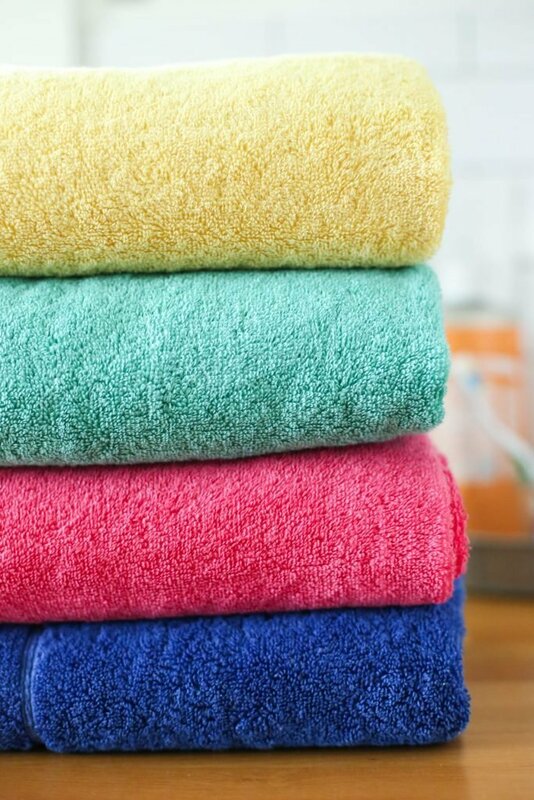 What’s so magical about colored towels? Oh, let’s talk. The first step is to ask each family member to choose a color. Here’s what we decided: Piper: Green; Londyn: Pink; Dustin: Yellow; Kristin: Blue. Once the colors are chosen, it’s time to shop. Purchase two towels in the selected colors for each person. I purchased 2 green, 2 pink, 2 yellow, and 2 blue. With the new towels in hand, clear out your old towels–donate them to a local charity, your husband’s garage for future projects, or cut them up for cleaning. I kept three white towels in the linen closet for guests. Whenever a family member takes a shower, bath, or needs a towel (rain baths are just the best!) they must use their towel, no exceptions! 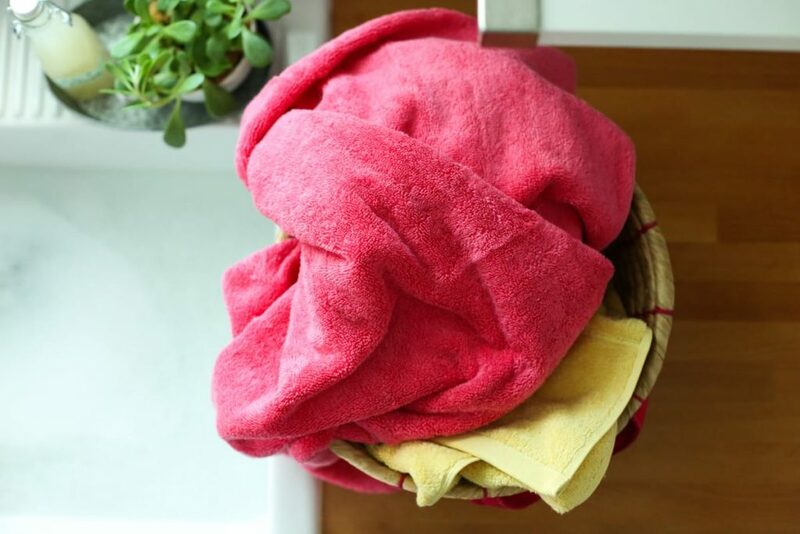 When their towel is dirty, and it’s time for a new one, the dirty towel is tossed in the hamper or washing machine and the backup is used. Note: I kept three white towels in our second half bathroom for hand-washing–these towels are used by the family and guests. White is my preferred color in this bathroom because the towels can be soaked in my homemade bleach alternative. The colored towels are meant for the bathroom used for showering and baths. While this trick may appear incredibly simple, it’s been a life-changing move for our family. Gone are the massive mountains of endless towels in the laundry basket, and the frustration of jumping out of the shower only to find wet (just used) towels hanging up. 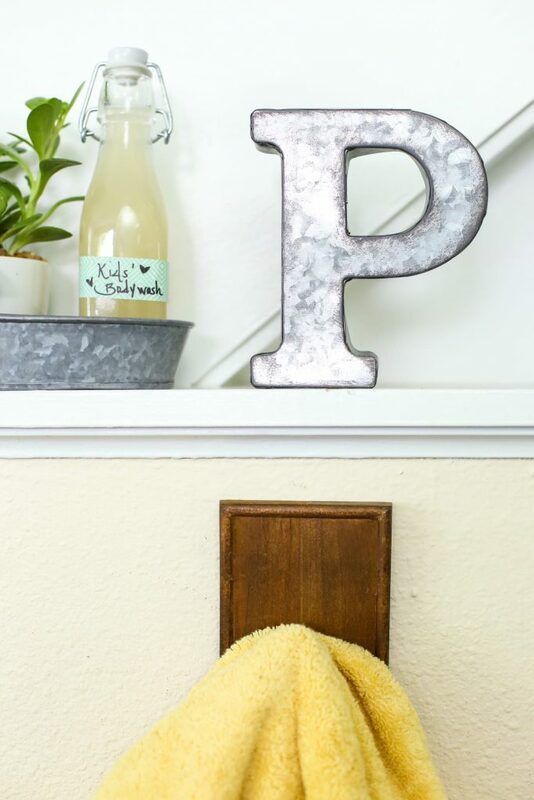 Gone are the days of six towels scattered across the bedroom floors, and a frustrated mom. It’s been a glorious change! Glorious. If you’re struggling with the bathroom towel situation in your house, this may be the simple answer you need. Remember, simplifying is about finding simple solutions that make life more enjoyable and less complicated. 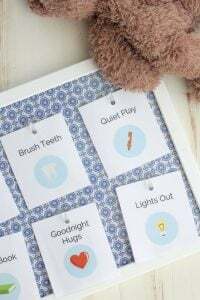 With the complicated tasks simplified, you may even be able to sit down to the homemade family dinner or read a book in bed once the kids are asleep. This is a great idea that worked for me too when my kids (3 of them) were young. But, when they got a little older I found I always had a bathroom full of damp towels. To try and solve this problem we switched to white, all cotton, very absorbent hand towels only for bathing and swim practice and laundered them daily to cut down on mustiness and mold . Believe me there were some strong complaints when we started but everyone got on board eventually. All I had to do was ask the kids to help with the laundry and they quickly understood. All 3 of my kids were competitive swimmers and practiced 5 days a week. If they all used a large towel for every practice and then one at home for showering I couldn’t keep up with the laundry and the mold and mildew problem would get out of hand. At first I bought hand towels that were slightly larger than the average ones but now that everyone is used to this it isn’t necessary. My daughter has very long hair and it is something even she has gotten use to. She told me she even prefers this now because she gets a clean fresh towel every time she needs one and doesn’t have to fight for towel bar space with her brothers. Hey Kat, That’s great–I love your system! Thank you for sharing! We definitely had to think about the space issue since four towels will need to dry at one time. We installed hooks in the bedrooms which so far have been working great. Oh my goodness…BRILLIANT!!! What a fantastic idea! I’m overwhelmed with laundry and it is because of all the towels. This is the perfect solution. Thank you SO MUCH! Hey Erin, Thank you! I’m so glad the post was helpful! I’m always so encouraged to read about the solutions people use in their homes. Let me know how it goes!! 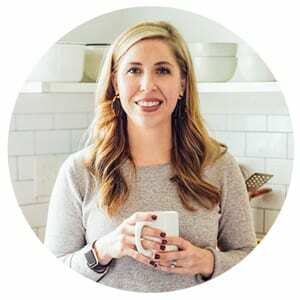 Kristin, I really love your blog and have found it to be extremely helpful as I transition to a more traditional lifestyle. I like your idea about the different colored towels but wondered about how you laundered them. In your other post about simplifying laundry you implied you washed everything together. If that is so, how do you keep the towel “fuzz” off the clothes and, more importantly, how do you keep the different colored towel fuzz off the other towels? Hey Lynda, Thank you so much. It’s so great to hear you’re enjoying Live Simply and the content has been so helpful. 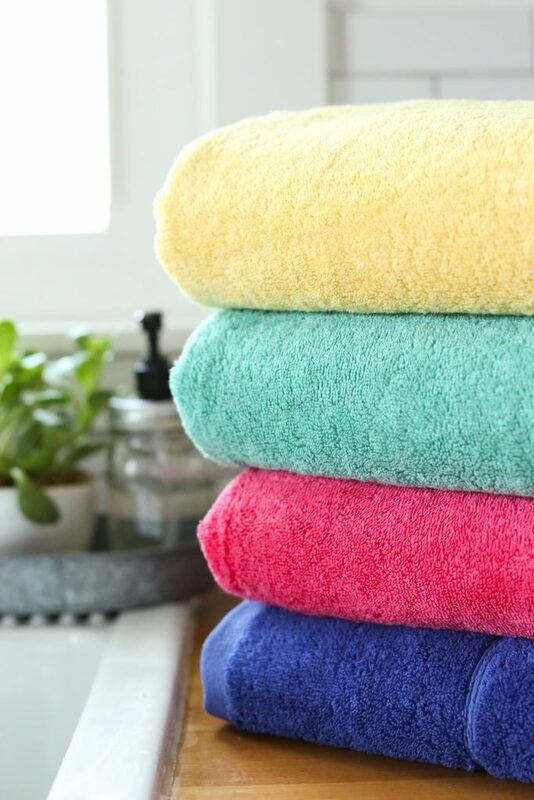 When we first made the switch to our colorful towels I washed them separately for the first few washes to avoid colors running or fuzz. I also splurged at Target and bought towels that were really nice since I knew they would be used daily. I usually wash towels on the weekend (unless someone had a dirty playtime and needed a towel). If I have a full laundry basket that day I will wash the towels in a second load that day, which is really easy since all the laundry is up to date. If the laundry basket isn’t full, I wash the towels with the clothes. So far I haven’t had any issues with fuzz. I always add 1/3 cup coarse sea salt (I pick up a large box at Costco for $2.00) to my laundry water (along with laundry soap). This is to help soften the water (we have really hard water). I’m curious if this may also help keep away the fuzz when the clothes go in the dryer. I just made a video about my frustrations of not being able to keep my home clean and organized along with balancing being a wife and mom. After watching my video, someone suggested I read your article on the same topic and am glad I did! I’m not alone ha ha.